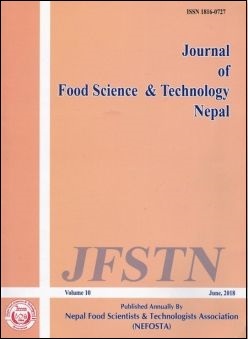 The official journal of the Nepal Food Scientists and Technologists Association (NEFOSTA). JFSTN is now accepting online submissions, please read from page 5 of this instruction guide before you register with the journal. 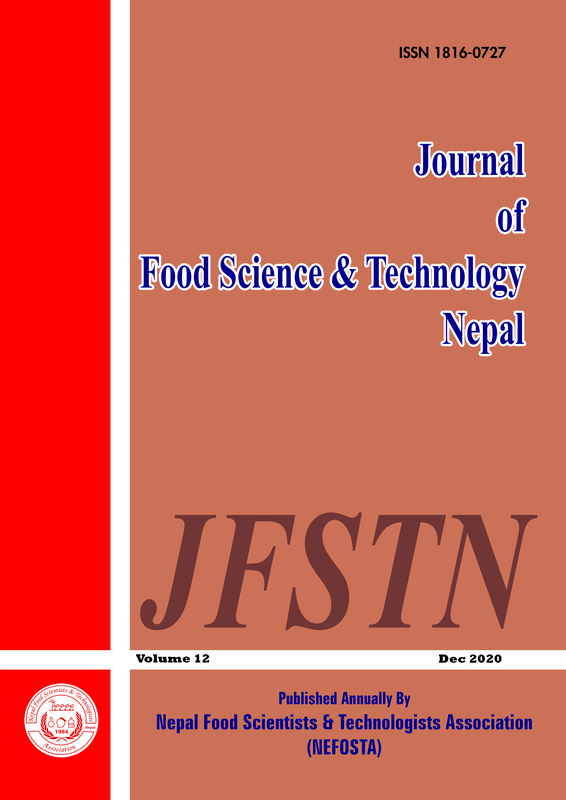 Preparation Process, Sensory Profile And Chemical Composition of Sargyangma.